Who doesn’t love homemade jam? 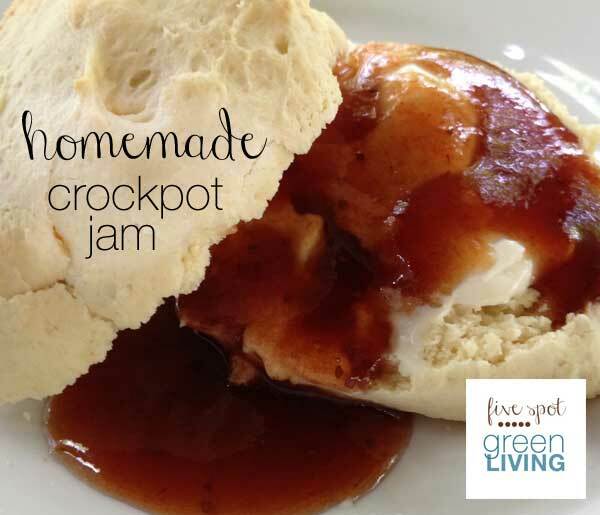 And what can be better than homemade crockpot jam – so easy and simple to make and put into jars for gifts? I’ve made this without pectin, using shredded apples, but it doesn’t jell very well. It still tastes delicious, but it’s more of a fruit spread than jam. What is your favorite flavor? Mine is strawberry, most definitely, but I have fond memories of eating apple jam as a kid with my Grandma! Rinse strawberries, hull and slice and blend in blender until chunks broken up. Don’t blend too long or it will be soup! Add pureed strawberries and lemon juice and sugar and stir everything together. Cover crock-pot and cook on low for 1 hour and then stir well. Cook an additional 1 hour and stir well again once more. Increase heat to high and cook an additional 2 to 3 hours until the jam is the desired consistency. Store finished jam in refrigerator for up to 2 months, in the freezer for up to 1 year or process in a hot water bath canner for 20 minutes for long term storage. Note: I’ve heard you can test the consistency by putting a dollop of jam on a frozen plate, waiting a minute or two and then putting your finger into the mixture. 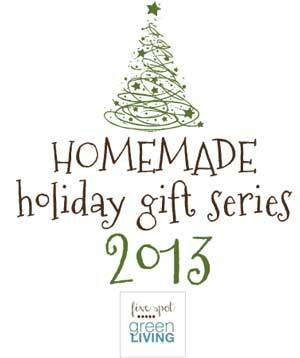 Homemade Christmas Gifts for 2013! 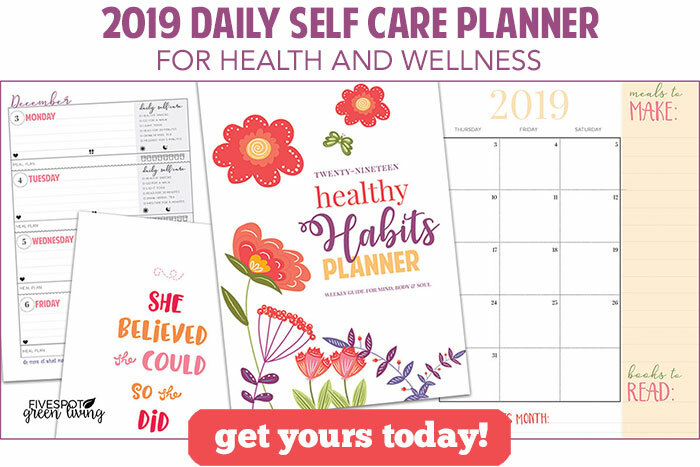 This looks perfect for the summer months. 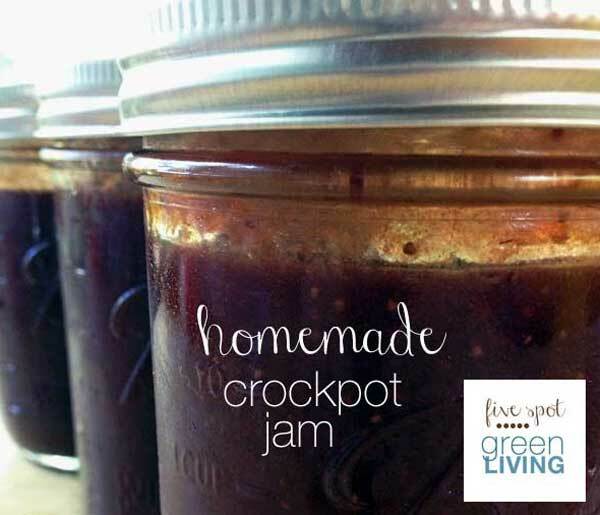 I would love to try to make blueberry jam in the crockpot.